In the Anderson Hotel the scariest moment occures when the camera man feels pain in his back. They pull up his shirt and find bite marks. 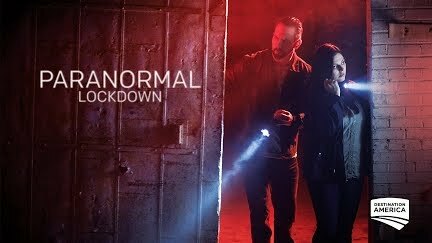 Add Hundreds of Paranormal Shows to Amazon Prime - Start Your 7-Day Free Trial Today!